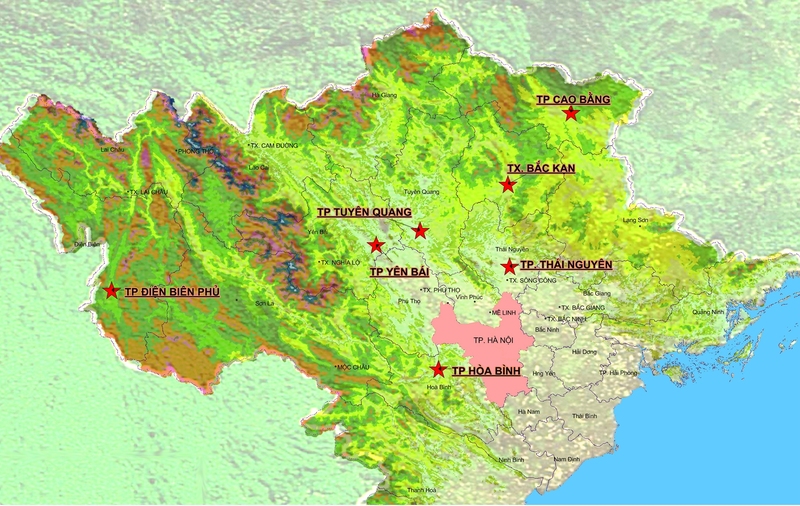 HCMC’s core urban area is divided into four main catchment areas: (a) Nhieu Loc-Thi Nghe (NLTN); (b) Tau Hu – Doi Te – Ben Nghe (THDTBN); (c) Tan Hoa – Lo Gom (THLG); and (d) Tham Luong – Ben Cat (TLBC). 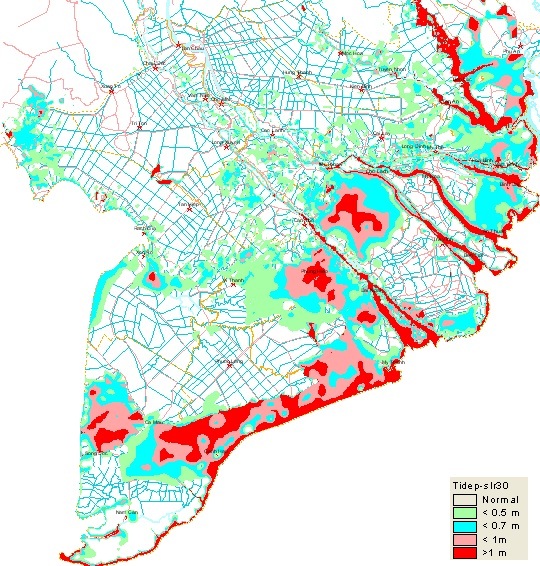 Together these four areas cover over half of HCMC’s population and most of its urban population. 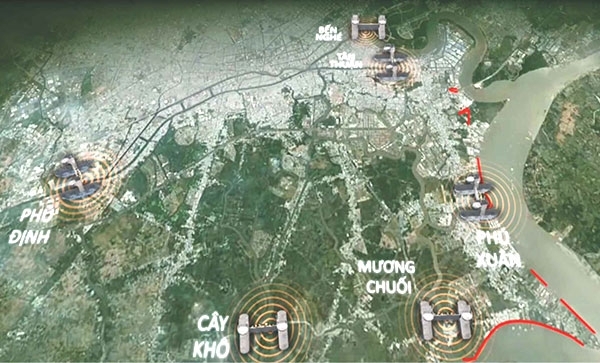 Over the past ten years, HCMC has undertaken a program to gradually clean-up these catchment areas improving their hydraulic capacity for drainage and installing and upgrading sewers and wastewater interceptors. The latest EIA for the project still has gaps that need to be addressed to ensure compliance with the World Bank’s Operational Policy on Environmental Assessment and other critical environmental matters. Thus the revision of the EIA aims to ensure this compliance and is a subject of these Terms of Reference. Detailed comments from the Bank on the draft EIA (on the October 2012 version of the EIA; Appendix 1) would also be made available by the Project Management Unit to the selected consultants for this assignment.